(Newser) – Authorities are ready to release Tamerlan Tsarnaev’s body to his family, but family members—so far—have nowhere to hold the funeral. 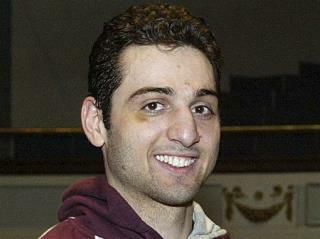 The Boston-area mosque the family attends declined a request to hold the suspected Boston bomber's burial and funeral there, Tsarnaev's aunt tells NBC News. And over the weekend, the leader of an organization that arranges Islamic burials and funerals in the Boston area told the Huffington Post, "I would not be willing to do a funeral for him." Next on Newser: Fisker: Doomed to Be the Next DeLorean? Just cremate him, offer the ashes to his family, if they don't want them toss 'em in the nearest landfill. He should be cremated without ceremony and his ashes flushed down a toilet.